By Jim Smith. 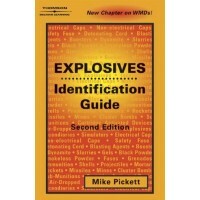 This newly revised edition is designed to integrate information in a clear and concise..
Edited by Oldrich Machacek. 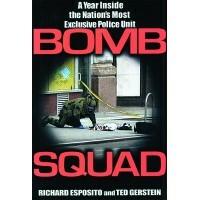 This book contains papers presented at the NATO Advanced workshop of the..
By Richard Esposito and Ted Gerstein. Esposito and Gerstein, two ABC journalists, spent a year on th..
By Paul R. Laska. 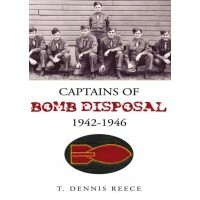 Bombs, IEDs, and Explosives: Identification, Investigation, and Disposal Technique..
During World War II the Ninth Air Force controlled 33 bomb disposal squads, more than any other h..
By Jean Otto Ford. 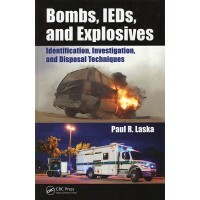 Using real-life stories as examples, Explosives & Arson Investigation explore..
By Mike Pickett. 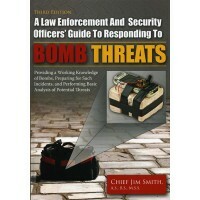 Excellent reference guide for firefighters, police officers and EMS staff. Color..
By Jehuda Yinon. 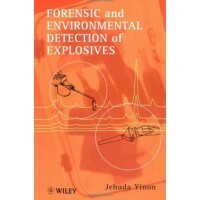 The first comprehensive book on the detection of explosives. 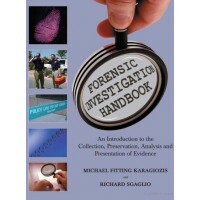 It combines the two ma..
By Michael Karagiozis & Richard Sgaglio. 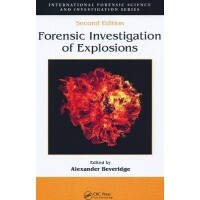 A comprehensive text outlining the general principle..
By Dr. Alexander Beveridge. 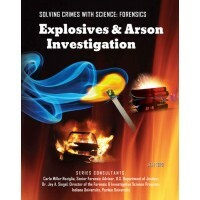 Provides a broad, multidisciplinary approach, assembling the contributio..
By Armando S. Bevelacqua. 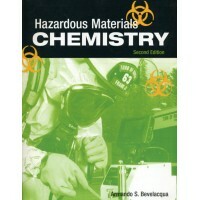 Explores basic principles of chemistry and toxicology so First Responders ..
By Armando Bevelacqua & Richard Stilp. 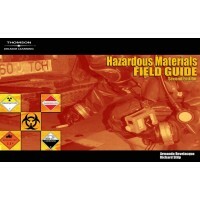 This user-friendly resource contains critical informat..
By Chris Hawley. 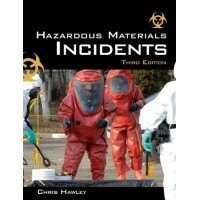 Keeping Hazardous Materials Responders up-to-date with national concerns and eme..